Could this subject have anymore acronyms? 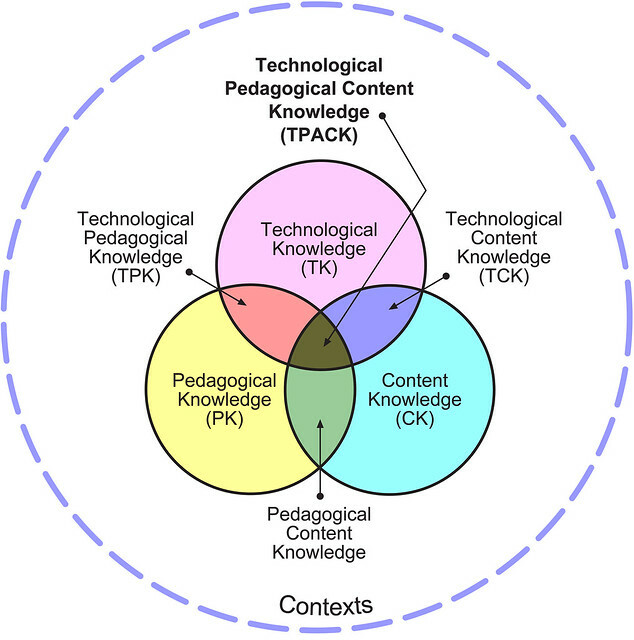 So as part of assignment 3, I’m working on what TPACK is and how I need to use it in the classroom. Rebecca has a fab blog post about this, if you’re not familiar with it. But basically it is the way teachers are able to match up the content they are teaching with the tools that they have available AND with the teaching strategy. Assignment 3 includes lesson plans that specifically ask us to think about matching our lessons with teaching strategies and offering examples as to where in the lesson they are used. Whilst every mentor I’ve had tells me in no uncertain terms that this type of planning is unrealistic and not feasible in the real world of teaching, I do see the value in trying to make a habit of it. (Is one set of 5 lessons creating habits though? Probs not). The ones I’ve been using most at Bloom’s, Productive Pedagogies and Habits of Mind (HOM has a fantastic website!). I’ve been doing this in a very basic way, using the headings and brief examples from my lessons as to how they support my students learning. Verdict: TPACK is Good, but possibly overdoing it. At the end of the day no teacher can teach using all the strategies all the time. Best practise changes year to year. We just have to do the best we can for the students we have!